Once a medieval suburb, Redcliffe is now part of Bristol’s vibrant city centre and home to many businesses, restaurants, cafes and bars. The spire of St Mary Redcliffe parish church is a prominent landmark on the Redcliffe city skyline - soaring 292 ft (90m) - not one to be missed! For transportation convenience, Temple Meads train station is only 8 minutes walk from Premier Apartments Bristol Redcliffe offering services around the local area and further afield, and in addition there is on-site parking available. Check In Policy/Key Collection: Reception is open between 9 am and 9pm Monday to Friday and 10 am to 6pm Saturday and Sunday. Please inform us if you intend to arrive Out of Hours and Check In instructions will be advised prior to your arrival. Child Friendly Facilities: Baby Cots and Highchairs Available On Request, Free of Charge. 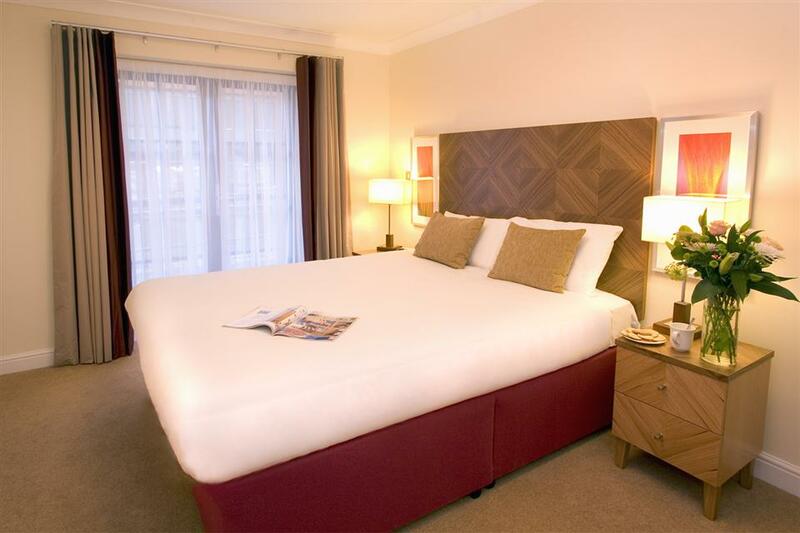 Extra Beds: Extra Beds Available at an additional cost of £10.00 Per Night. 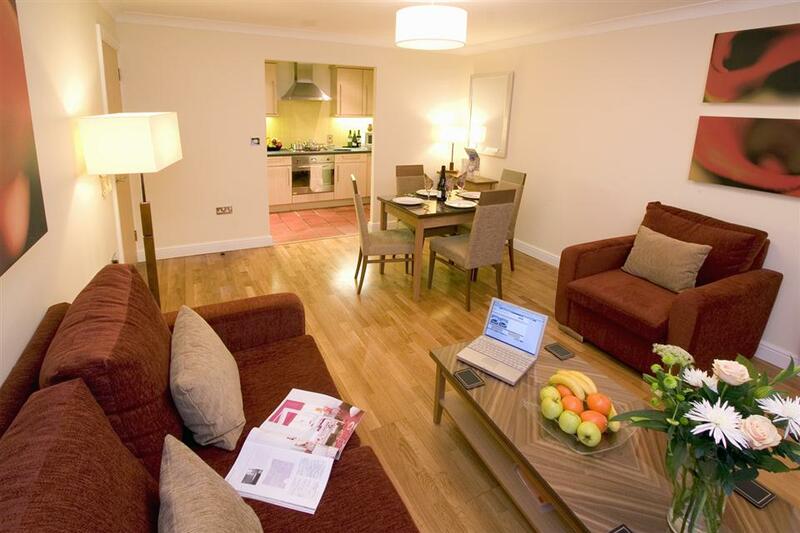 The One Bedroom Apartments of Premier Apartments Bristol Redcliffe are both modern and stylish, boasting an open plan living and dining area with ample space for work and play. 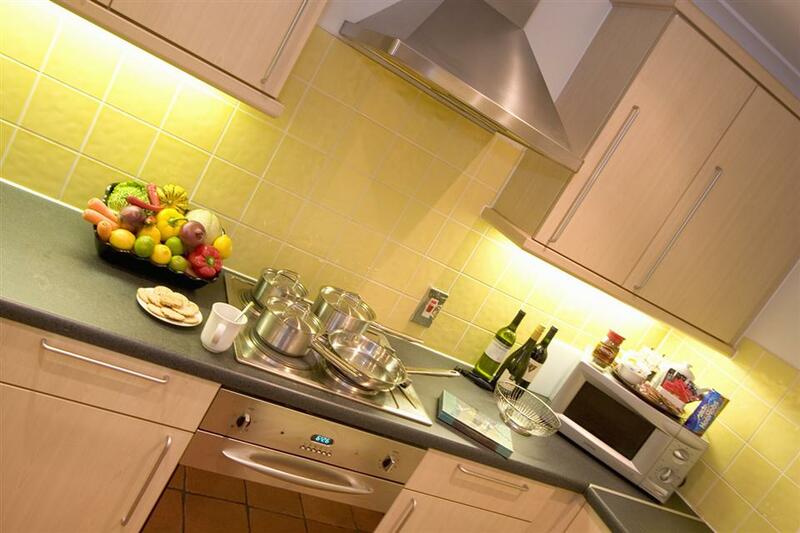 Each apartment also contains a fully fitted and integrated kitchen complete with: Oven, Fridge Freezer, Washer Dryer, and All crockery, cutlery, and cooking utensils. The double sized bedroom comes complete with radio alarm clock, in room safe, and all linen and towels provided. The Two Bedroom Apartments of Premier Apartments Bristol Redcliffe are both modern and stylish, boasting an open plan living and dining area with ample space for work and play. Each apartment also contains a fully fitted and integrated kitchen complete with: Oven, Fridge Freezer, Washer Dryer, and All crockery, cutlery, and cooking utensils. The Two double sized bedroom come complete with radio alarm clock, in room safe, and all linen and towels provided, comfortably sleeping up to five people with an extra bed. equivalent notice periods are required for changes to bookings after you have checked-in † please note exclusions below Failing to cancel before the deadline, or in the event of non-arrival at the property, the full charge for each apartment reserved will be levied against your credit card. For group bookings of 5 apartments or more, a separate cancellation policy applies; please contact the apartments directly for further details. If you have not checked-in or contacted the apartments by phone to reconfirm that you still intend to arrive before 10am the morning after your arrival date we will assume your reservation is cancelled and you will be charged the fees as above. Photo ID will be required at the time of check-in. Guests who have guaranteed their reservations with credit card will be asked for pre-authorisation on arrival. Guests paying cash or debit card will be asked for full prepayment of the balance on arrival. A security deposit per apartment may also be required. This is to guarantee the apartments against loss, damage or disruption and can be paid in a number of ways: preferred method is to pre-authorise a credit card which does not debit the account but simply holds the funds which can later be released back to the account. It is not possible to perform a preauthorisation on a Maestro, Switch or any Visa debit card. The apartments can accept a cash payment and return this on departure following inspection. On check-in the apartments will require full payment (unless booked on an Advance Purchase/Prepaid rate), security deposit, Photo ID (passport/ driving license only) and a copy of your confirmation. They will also need to see the credit/debit card the reservation was made with. If the same card is not presented at check-in then any funds taken from it will be refunded and the payment will have to be made by another method before keys are issued.